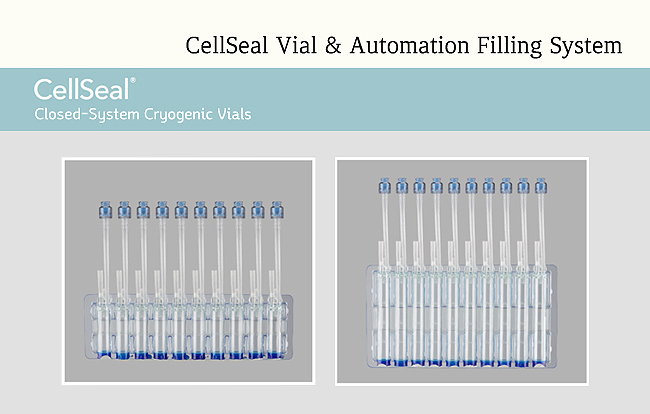 The CellSeal vial is unlike conventional bags and stoppered or screwcap vials because of its unique design. It is created from USP class VI materials chosen specifically for their resistance to chemicals, durability under true cryogenic temperatures, and maximum cell recovery upon retrieval. 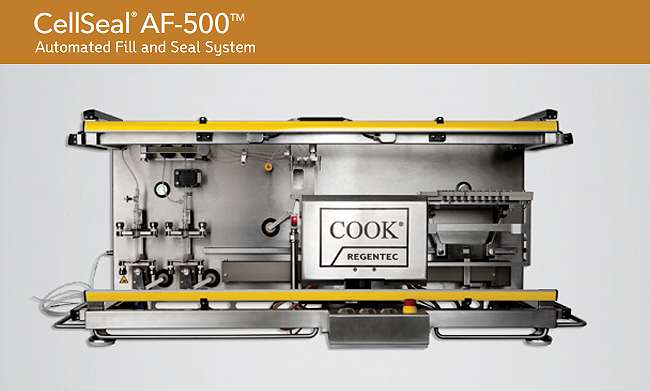 With the patented CellSeal vial design, you can reduce risks and add control from early stage product concepts through commercialization.